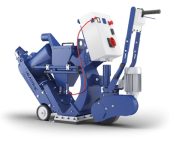 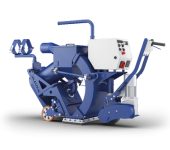 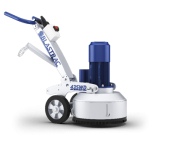 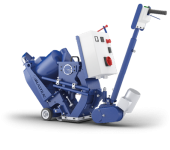 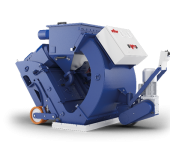 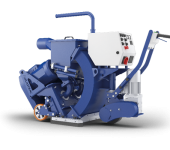 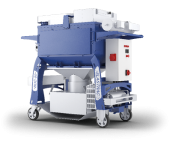 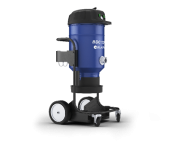 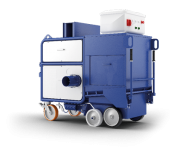 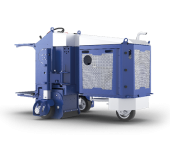 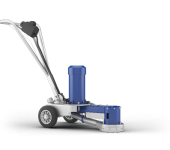 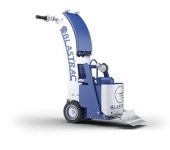 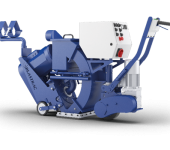 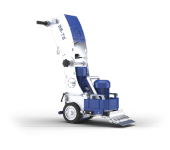 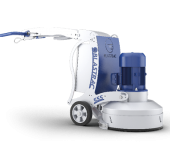 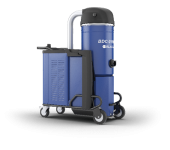 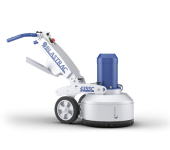 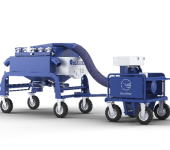 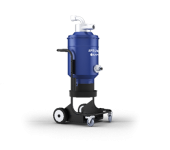 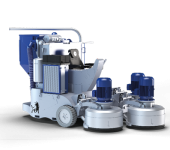 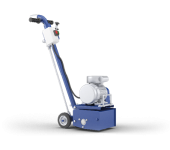 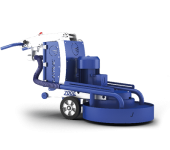 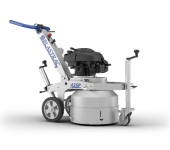 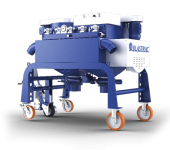 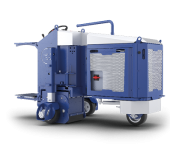 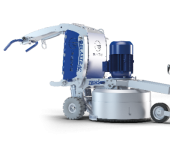 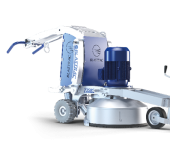 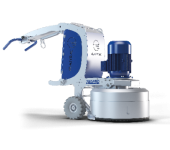 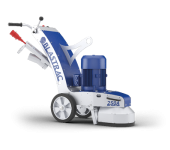 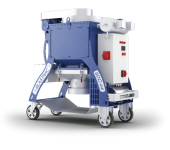 Blastrac surface preparation equipment offers the major benefit of being dust free in operation when connected to one of the Blastrac dust collectors. 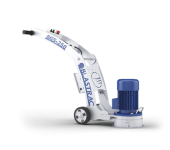 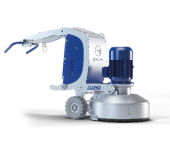 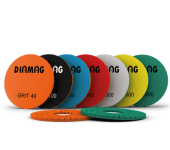 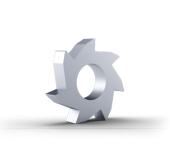 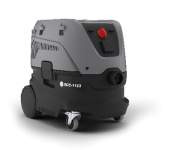 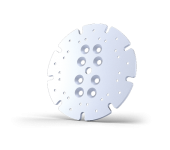 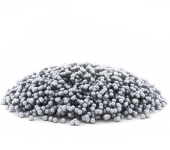 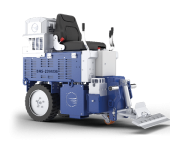 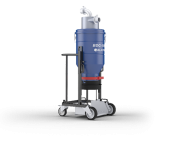 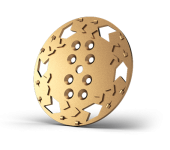 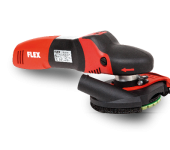 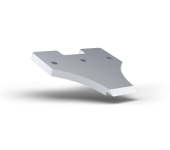 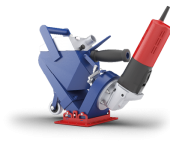 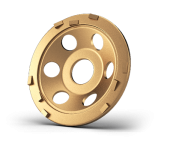 This factor is very important and expands the possibilities and application fields where Blastrac equipment can be used, especially in areas where dust would not be tolerated or where the dust could have hazardous implications. 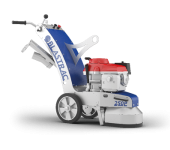 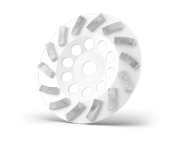 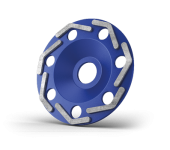 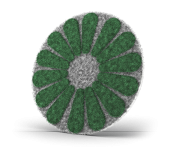 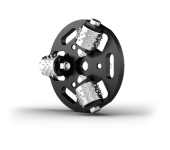 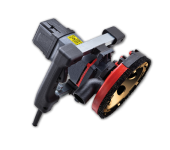 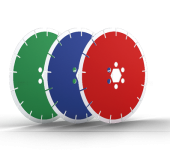 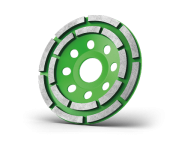 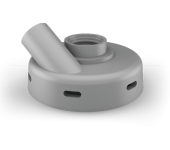 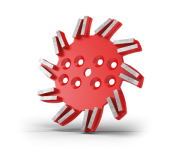 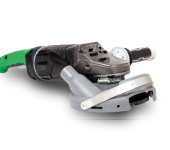 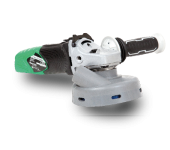 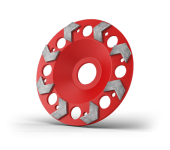 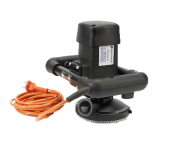 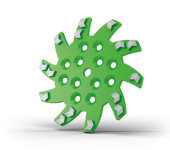 Blastrac has developed a range of tools, spares and consumables with specific characteristics to work to their optimum performance and also to employ absolute HEPA filters for total safety when used on hazardous materials. 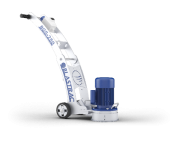 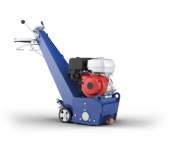 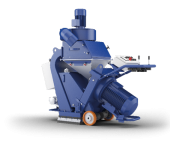 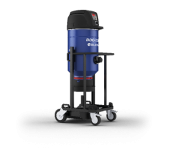 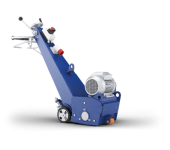 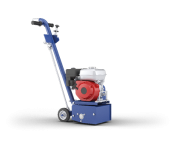 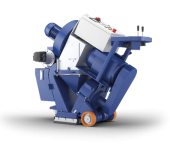 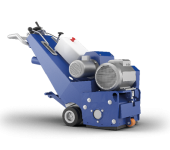 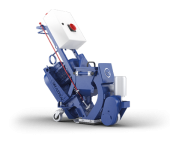 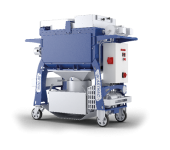 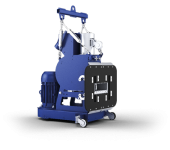 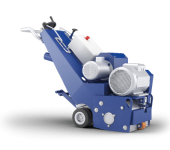 For most dust collector models Blastrac also have a longopack system available, this system throws all the dust particles straight in a bagging system. 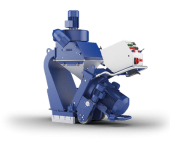 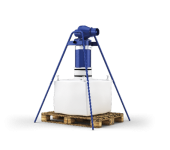 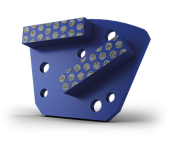 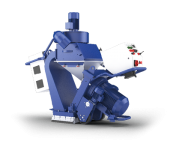 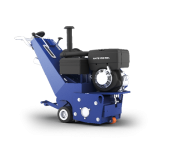 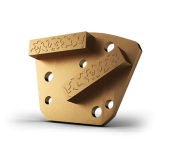 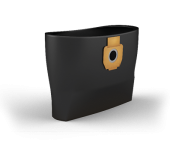 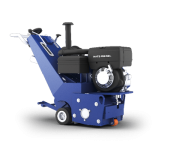 On the bigger dust collector models there are special attachments available, which makes it possible to add a bagging system. 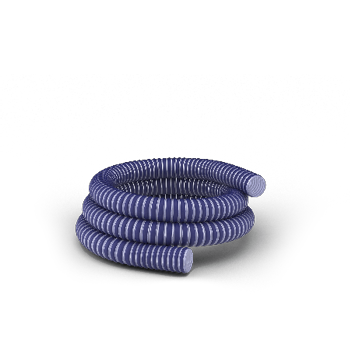 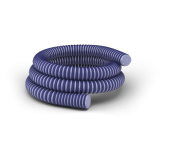 The dust hoses listed below are especially designed to be fitted on the Blastrac dust collectors as well as on similar dust collectors of other suppliers. 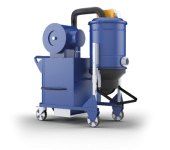 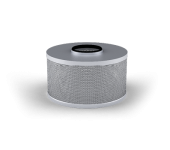 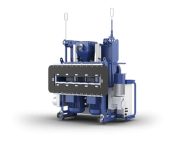 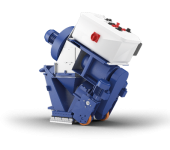 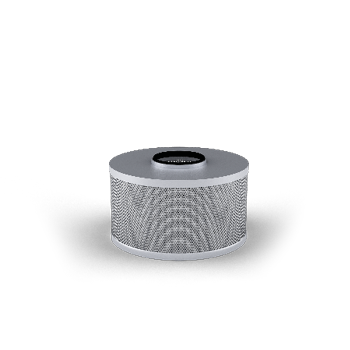 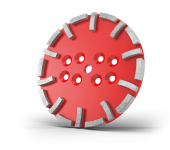 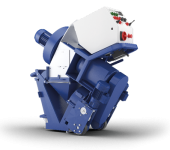 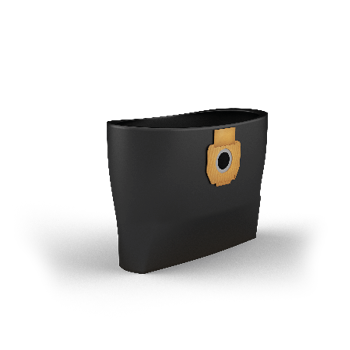 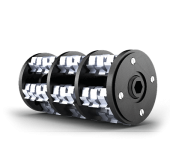 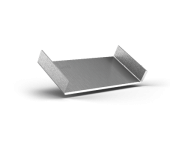 The filters for Blastrac dust collectors capture all the dust & impurities created during the working process, preventing them from being blown back into the environment, in order to protect the health of the operators. 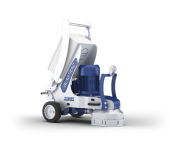 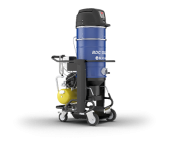 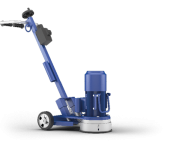 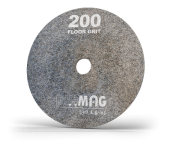 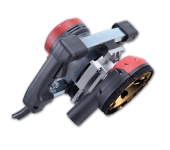 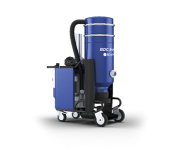 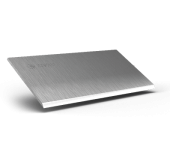 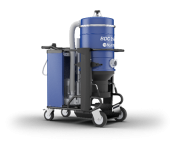 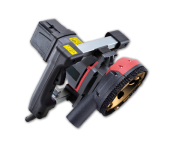 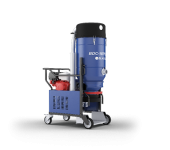 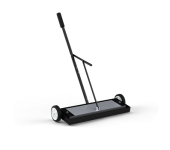 Our Longopac system allows you to collect the dust in easy to handle 25 kg bags, without dispersing dust. 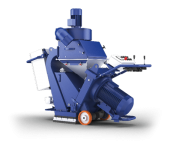 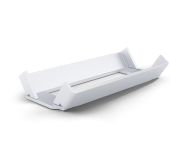 The tubelike bagging system is dust free since the bags are replaced and sealed from the outside – there is no contact with the waste.